A short grain rice originally grown in Italy as the classic pick for making risotto. Find it in most national food chains, an Italian specialty stores and online. This is a guide about buying arborio rice. Question: Who Sells Arborio Rice? 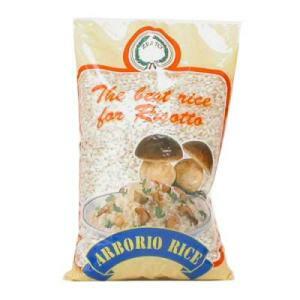 Does anyone know a store that sells Arborio rice? I've looked at Walmart, Kroger, and many budget stores and can't find it. My daughter has looked for it in Indiana and hasn't found it either. You can get it on Amazon.com in the grocery section or probably at any of the high end grocery stores. I know that DeLallo Risotto is one brand. Stores like wholefoods, and wegman's, also most of your superfood stores sell aborio rice now. Try them. Make sure you ask, if you don't find it. Let them check their computers. 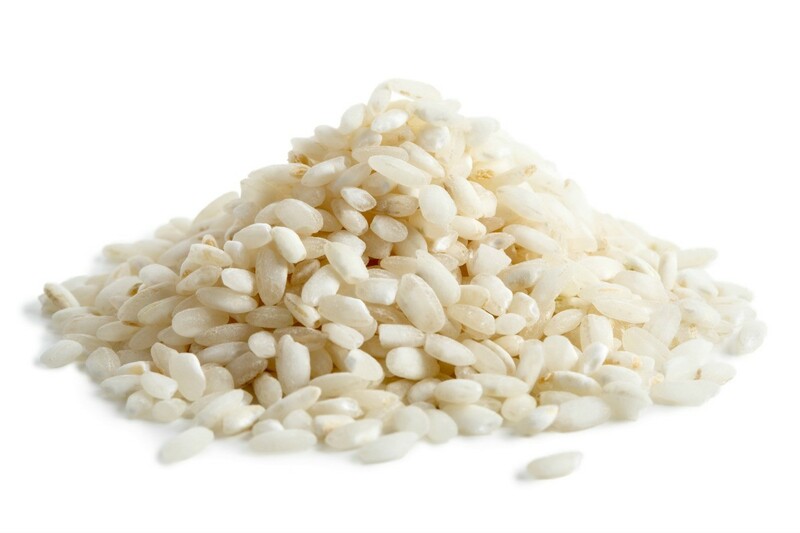 Where can I find arborio rice in Omaha, Nebraska? Any large national food chain will have it. (Jewel. Kroger, Dominicks etc.). Also an Italian food specialty shop will have it. (and lots of other goodies). Good luck! Walmart has it in Norfolk, so I'm guessing they would have it in Omaha. It's not a very large container, but it's in the rice aisle.